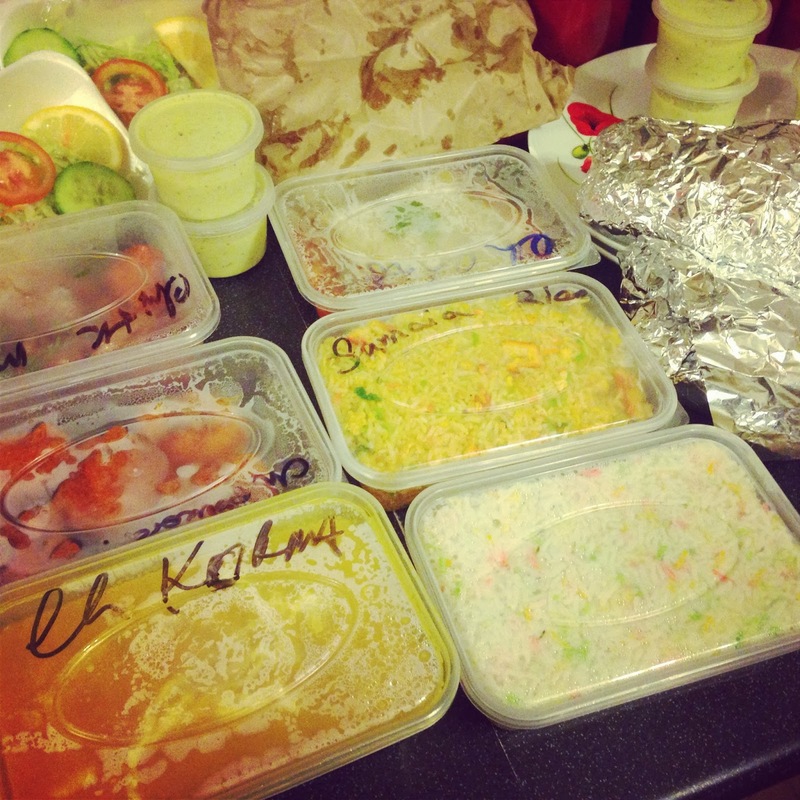 As weekends go i love a cheeky takeaway, who doesn't? I tend to be pretty healthy in the week so i usually look forward to a treat at the weekend, it's usually a goood curry or a chinese. I think in life it is good to have some treats of something you really fancy as nobody is good all of the time. if they good all of the time then i admire how strict you are but i don't really know anyone who is like that. i am sat here waiting for everyone to decide on a curry or a chinese, i love how that is the hardest decision that i have to make this weekend. I love lazy weekends i think thats what weekends should be for, catching up on sleep and chilling with something from Neflix. I do love a crazy weekend sometimes when i feel like it has been non-stop all weekend but then im feeling like im waiting for the weekend all over again. I love websites where you can have a good look at the menu and order it without even speaking to a real life person. Its super convient and super handy for me who takes at least ten minutes to decide what i want to eat. I can then choose what i want without the pressure of being on the phone or waiting at the counter and someone staring back at me. So when takeaway.com provided me with a £10 voucher i jumped at the chance to use this, who doesn't want a free takeaway. In the end we chose to have a mixture of dishes, a few starters, a chicken tikka curry and a korma with some rice. This i think this pleases everyone and you get to try everything that you fancy as if i were order by myself or just a friend i would usually just order the a main dish and a starter but i thought this would be something different. We finally ordered but we were unable to pay via card so we then could not use the voucher code. This then was a little fustrating as we had to find another takeaway who would let us pay via card. There was another takeaway which we have previously been to and this one did allow me to pay via card so i then placed the order and used the voucher. This was really easy to use and payment only took a few minutes. We ordered the food at 20.25 and we were provided with a refrence number incase the takeaway would contact us regarding the order. We then sat waiting for a knock at the door, the one thing that i did find would be really good to see would be a tracking system so we could see where the order was or when we would expect the deilevery to reach us. I did tick as soon as possible but i was unsure of the exact time so this did mean i was listening out to the door. After i placed the order i recieve an email saying that the order had been placed and it could take 40-60 mintues to arrive, i thought this as a little long to wait as the takeaway was only two minutes down the road. I would have gone and collected this myself if there was an option to do so but as the deilevery charge was already added i was unable to do this. On the email it stated that my contact number was half of email address which was a little fustrating as if the takeaway wanted to call me regarding my order they could not do so. 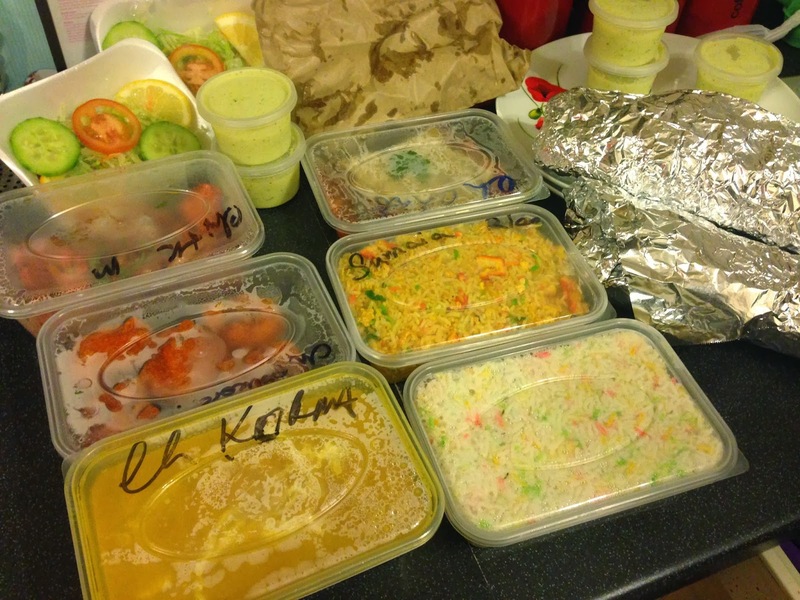 The takeaway arrived after about a hour, i did give them a call after 45 mins just to check everything was okay. when i looked a the website i realised you could do a free call to he takeaway, i thought this was a great idea and i think i will do this next time. As then i would know what time to collect and how long it would take. Overall i think it was a great curry and the website was great, i think it similar to the order websites such as Just Eat and Hungry House. I did find that this website did have less choice of takeaways to choose from and all of my choices in my area were curries but im guessing that is because the website is fairly new. 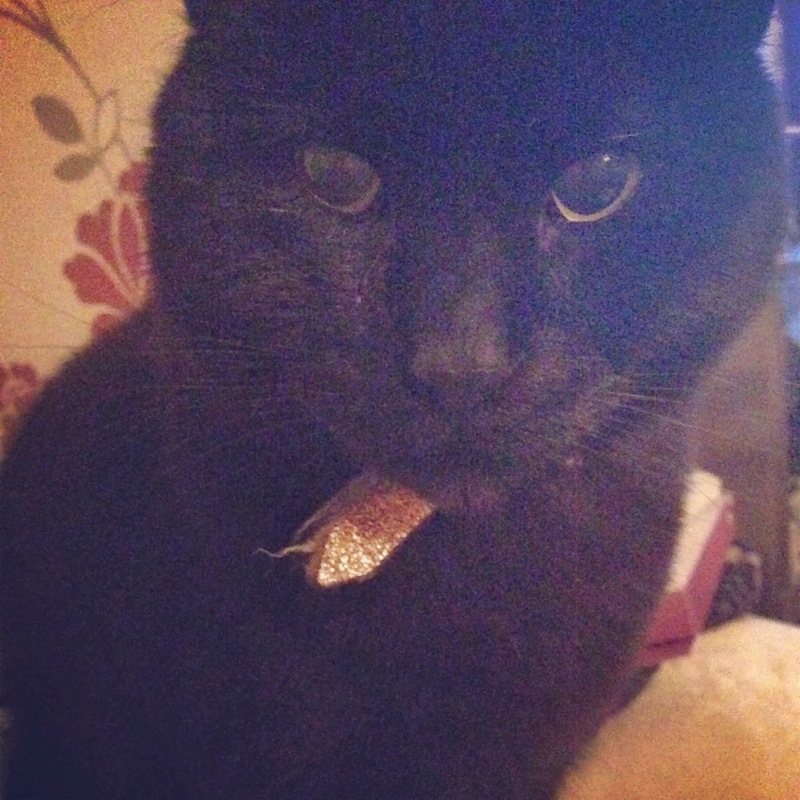 Even my cat Benny wanted some curry, it's a shame he didn't get any though. Have you used takeaway.com before? This is a PR sponsored post but the views are entirely my own.